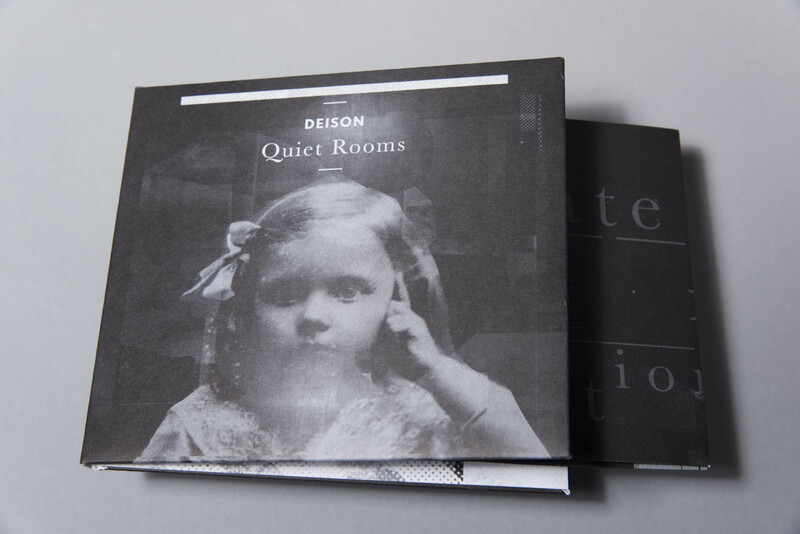 A figure in the avant garde noise and electronics underworld for over 20 years, Deison’s music has appeared on split-releases alongside Thurston Moore, Scanner and KK Null. On Quiet Rooms, the experimental artist builds four enchanting ambient soundscapes from field recordings of empty hotel rooms. Delicately layered and processed, these lonely urban soundtracks evoke powerful tensions between serenity and alienation. In the he ethereal opener, “Room 1” Deison has captured the anxiety of isolation. Drones builds to such dystopian density that the sounds of our world become science fiction. In “Room 3”, with the inclusion of distinguishable ambient hotel noises, Deison listens in on forgotten stories trapped in the walls. Doors open and close, phonecalls fail to reach their recipient, a distant cat meows. These are the intimate moments and mysterious lives of hotel guests. Further adding to the tension of this powerful release is the 16 panel poster designed by Bas Mantel. Lock yourself into these stationary images and slow moving sounds. 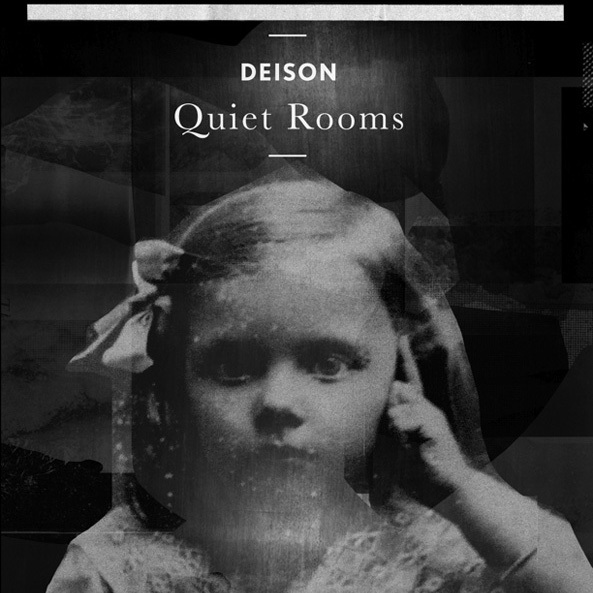 Spend time in Deison’s Quiet Rooms and you will never look at an empty hotel room the same again. Influenced by the experimental music, ambient minimal electronic as well as a great interest into digital music and sound design, he operates with loops, field recordings and drones to develop swirling electronic sounds of enormous range and complex musicality. 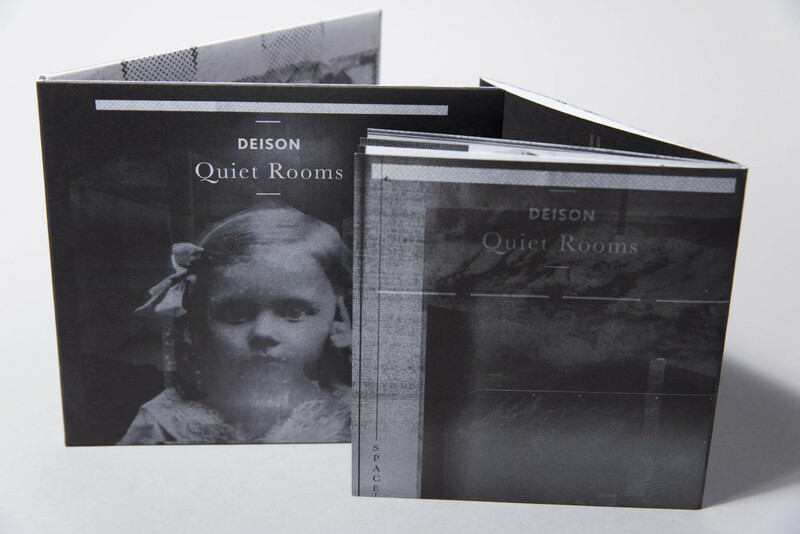 Waves of looping deep ambient scapes, penetrated with sample fragments and light additional noise-ambient textures form Deison’s silent, minimal frame-set.